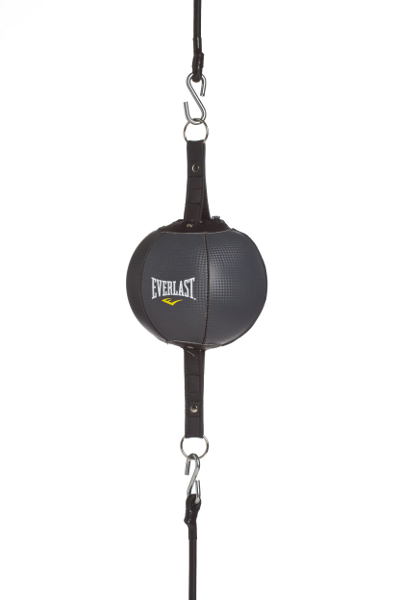 The Everlast double end ball is an optimal training equipment for persistent boxing training. The punching ball is excellent for exercising special punch combinations. A fixation set with two rubber cables is provided.